https://picasaweb.google.com/s/c/bin/slideshow.swfAny shoe-lover wouldn’t want to miss getting a few (if not ALL) pieces from this collection. I fell instantly in love with the beautiful floral details of Oriental Chopine. These were the first I tried on from the new collection. Floral heels and cutout wedges inspired by Oriental paintings capture that Eastern mystique. Royalty rocks with elegant vintage designs with a modern spin. Suede and shine exude an air of grandeur. Parisian,SM’s iconic shoe and brand, reinvents itself once more with polished pieces for the modern woman. 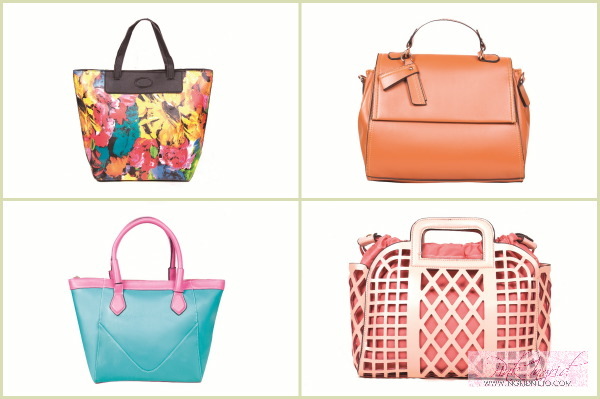 Structured handbags, patterned satchels, chic totes, and envelope clutches for that on-the-go style. 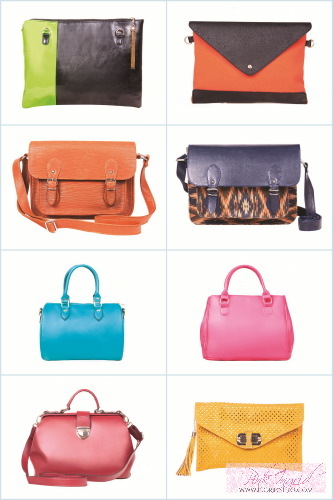 And then there are the delicious bags!